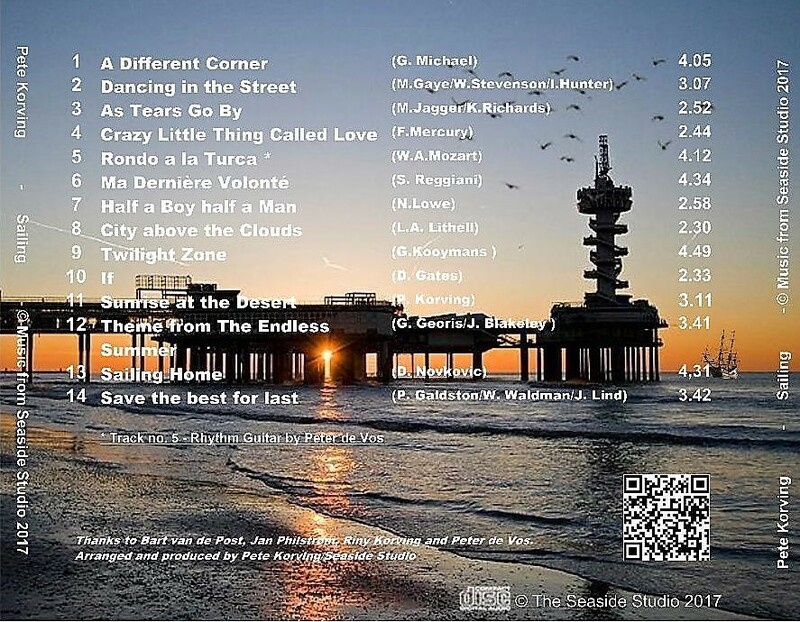 Cd`s can be send worldwide with or without track and trace. 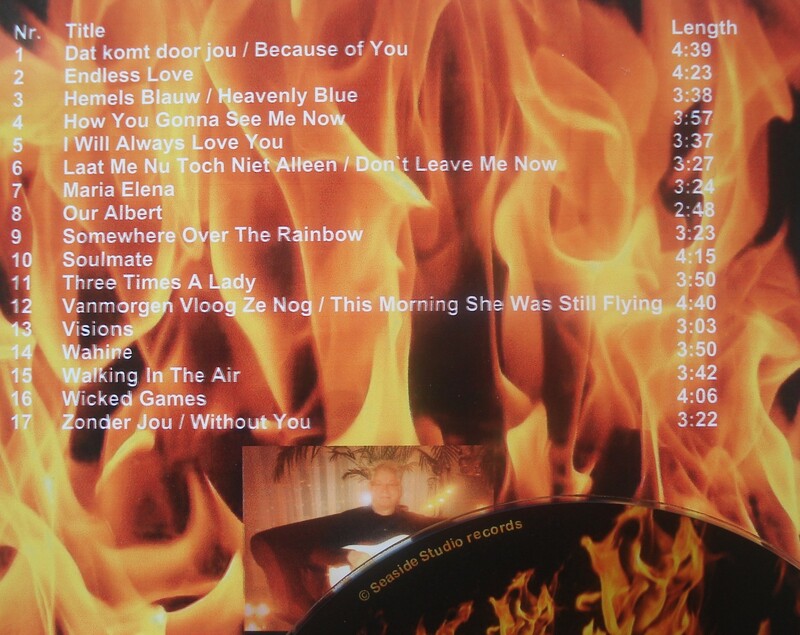 If you order a Cd(s) without track and trace transmission then we are not responsible for the loss of the postal. 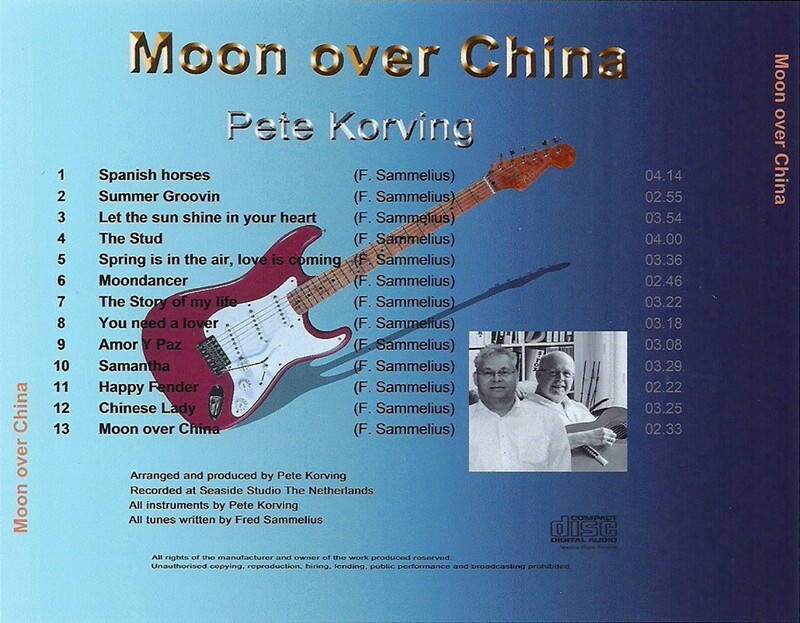 The second CD from Pee Kay (Pete Korving) and Fred Sammelius is for sale! 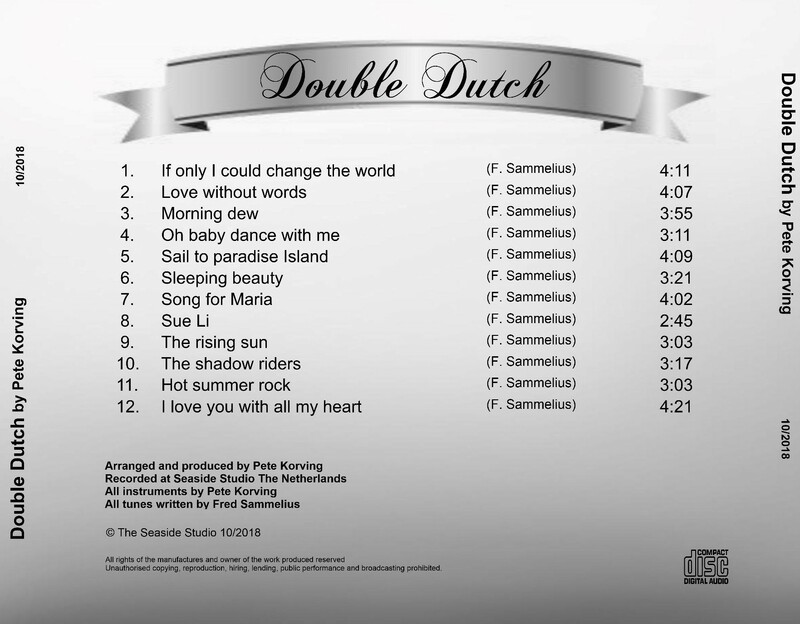 Another great one with 12 original songs. The price for this high quality CD is €14,95 excluding shipping. 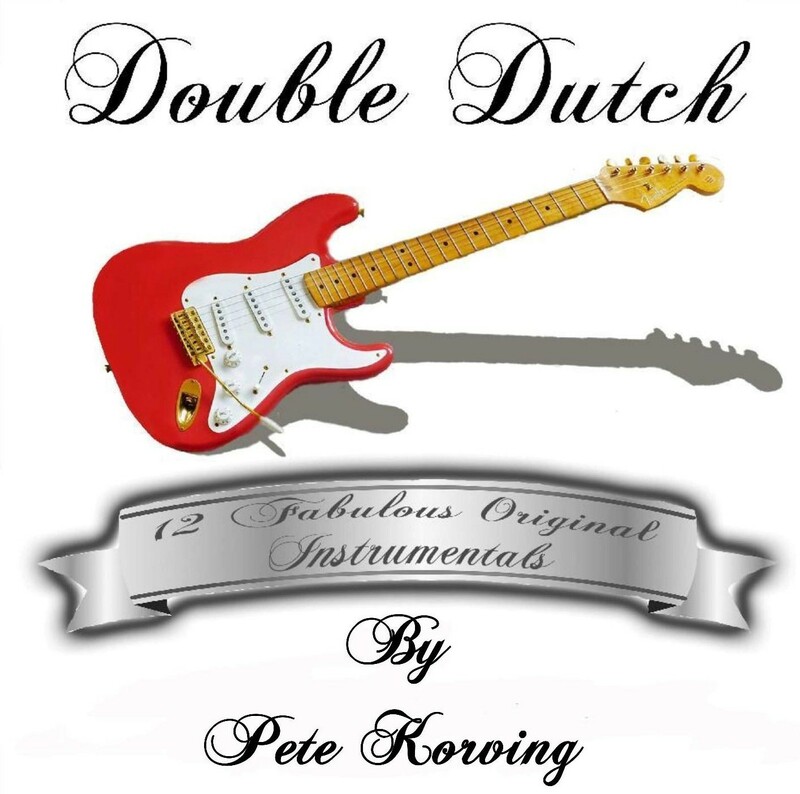 Composed by Fred Sammelius, arranged, produced and played by Pete Korving. There are no bt's available! 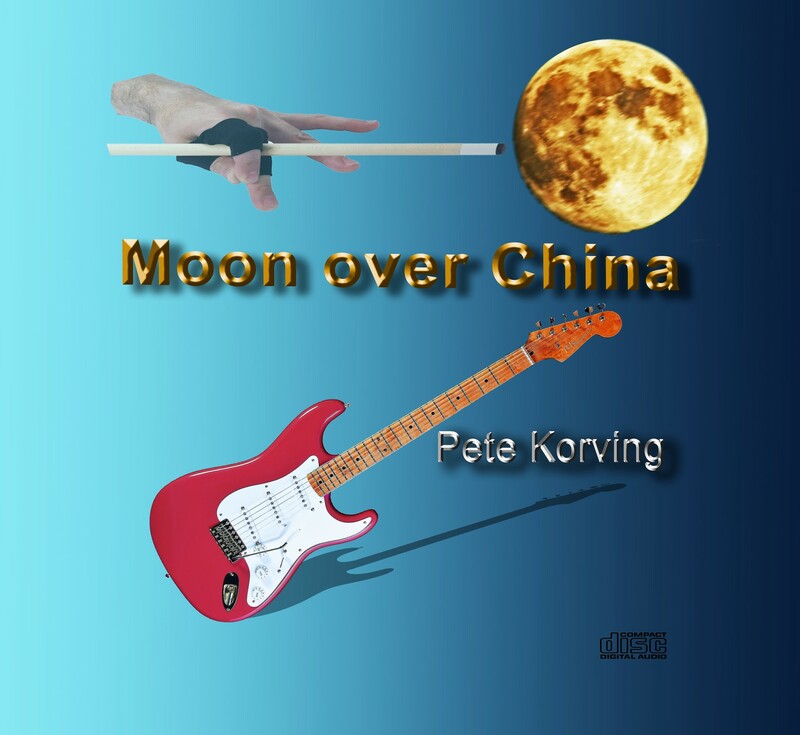 The First CD from Pee Kay (Pete Korving) and Fred Sammelius is for sale! 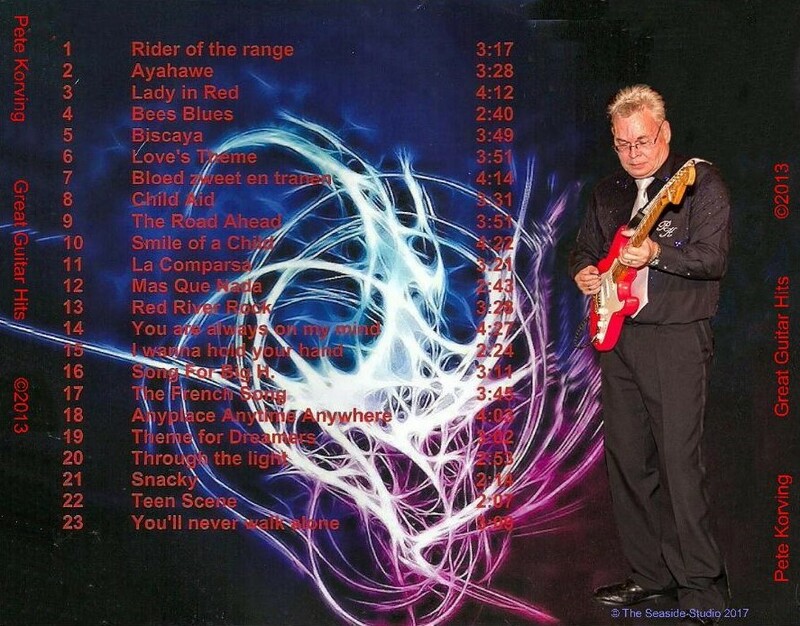 A awesome CD with 13 original songs. 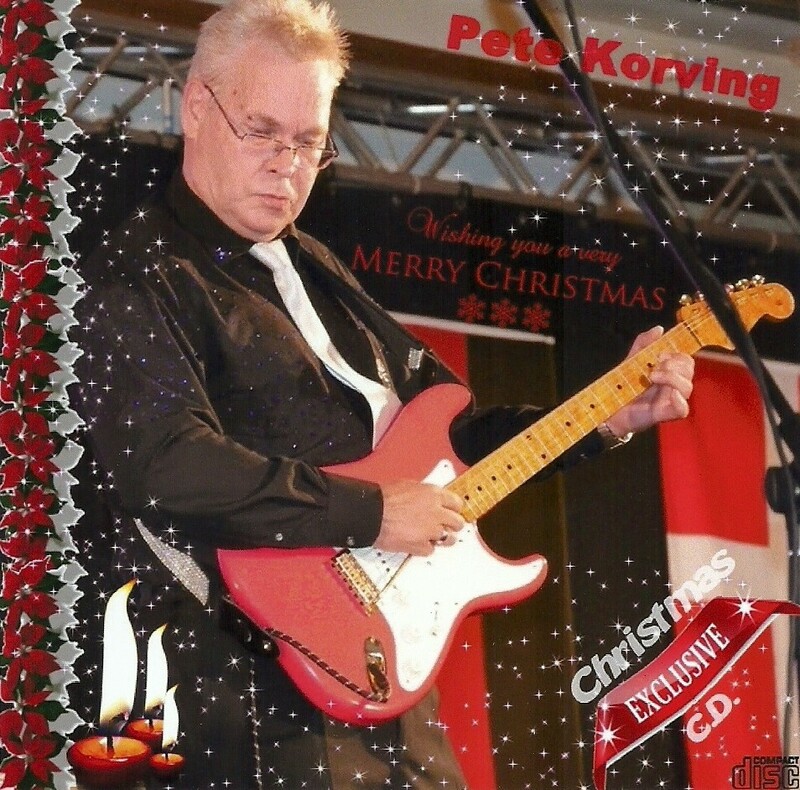 Pete`s Exclusive Christmas CD with 15 instrumental easy listening and Christmas songs. 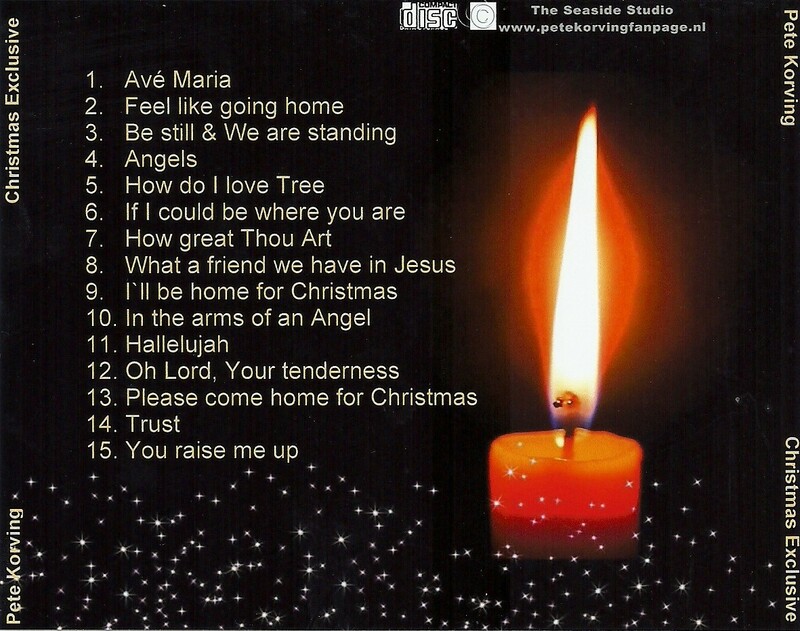 Brings the Christmas spirit in you home. 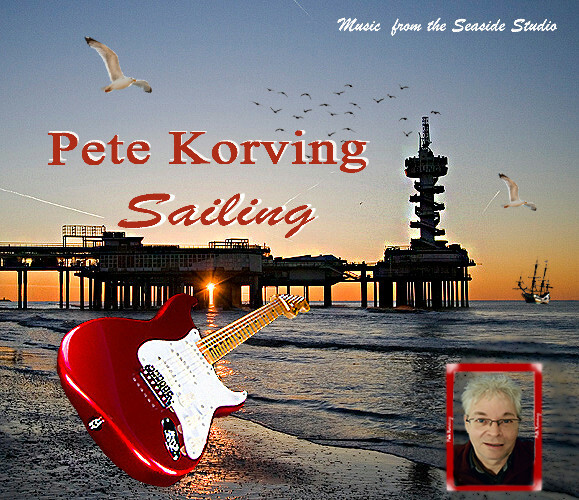 The CD "Sailing" contains 13 great covers and 1 original from Pete. Definitely worth the purchase. 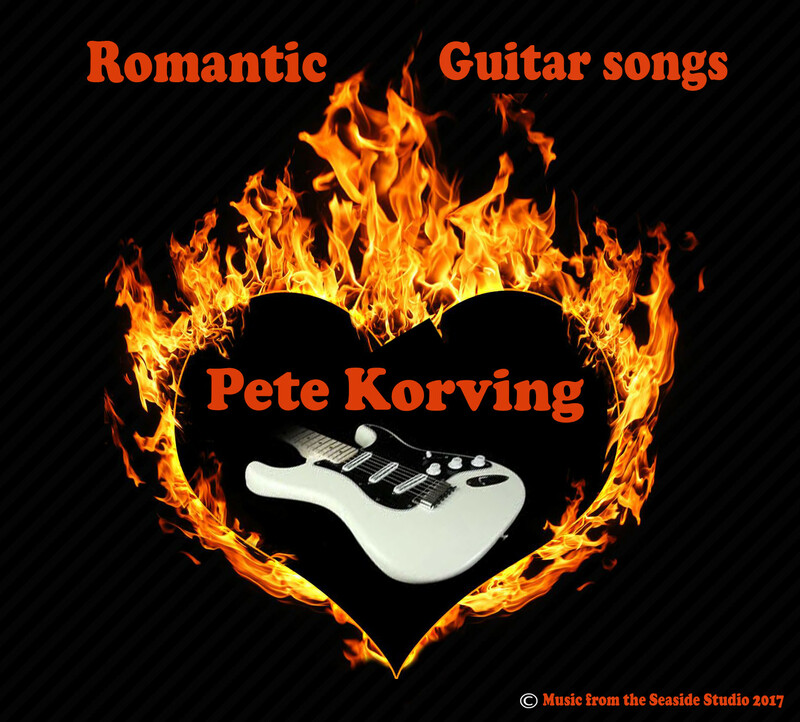 The CD Romantic Guitar songs contains 16 beautiful covers and one original from Pete. For a wonderful relaxed evening. 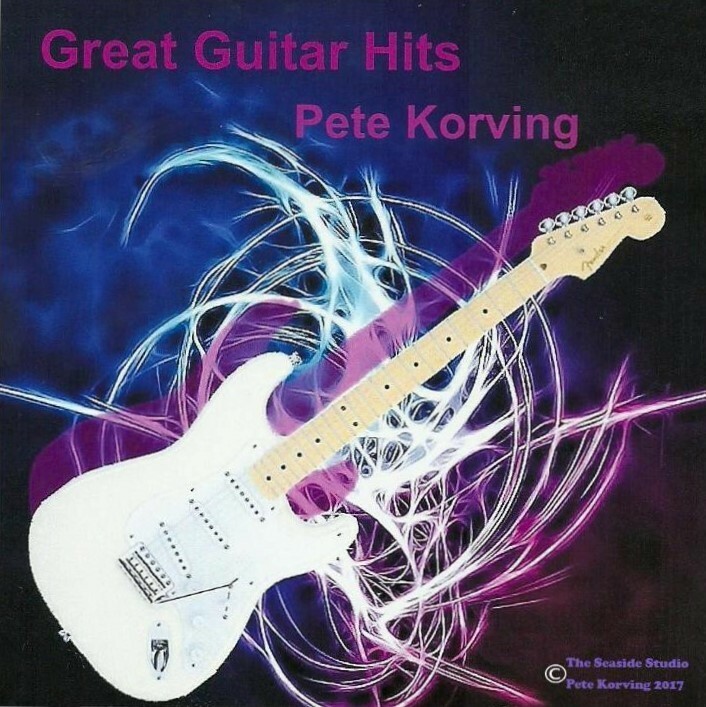 The CD Great Guitar Hits contains 17 beautiful covers and 6 originals from Pete.